You celebrate your birthday once every year, and you never get to celebrate the same birthday ever again in your entire lifetime. This is what makes you think of celebrating each year in the most unique and fun ways as possible. Your preparations will all depend on you, and it is up to you to decide how you will make your birthday each year a memorable one. Consider each birthday a new beginning and that you should be thankful for a milestone each year. So, are you up for an unforgettable birthday party? 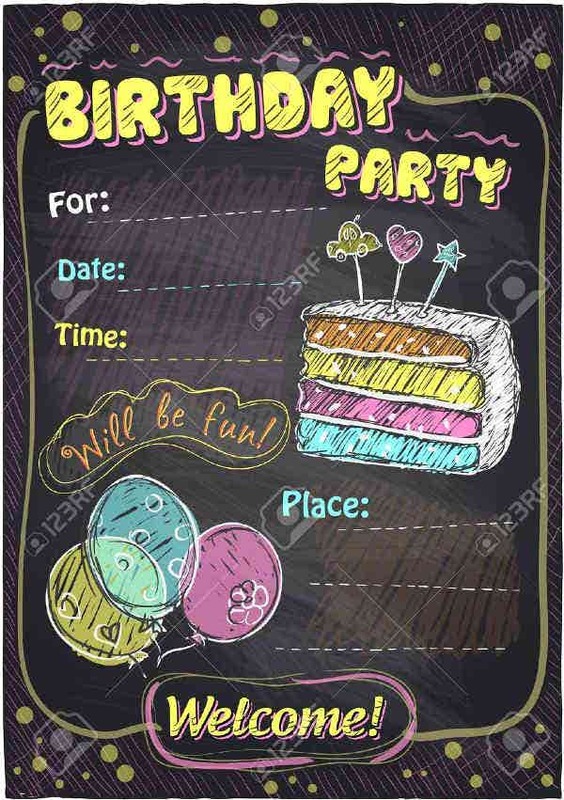 You should really start organizing your birthday party today and check out if these birthday vector stickers might be helpful. How does one really celebrate his or her birthday? It’s when you don’t get to think of all your friends to come over and you just sometimes want to reflect on how far you have come. 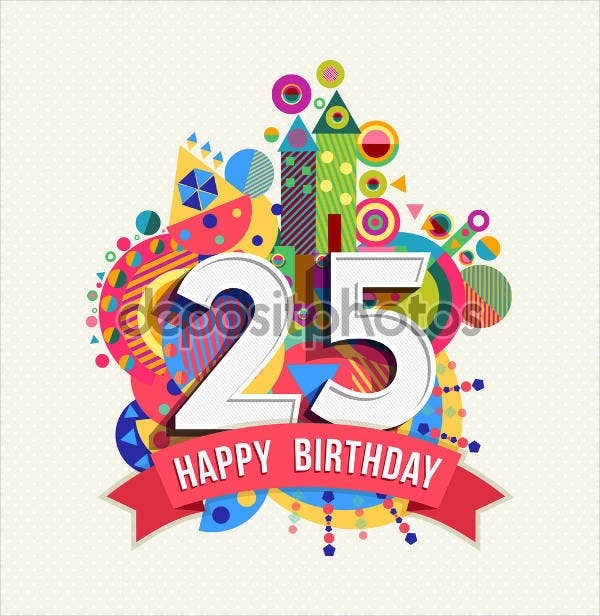 At some point, it feels surreal to have reached a certain age and somehow you begin to realize what birthdays are truly meant for beyond all the lavish and fun parties. It’s not at all bad to celebrate every year. It’s your birthday, and you can do anything you want. 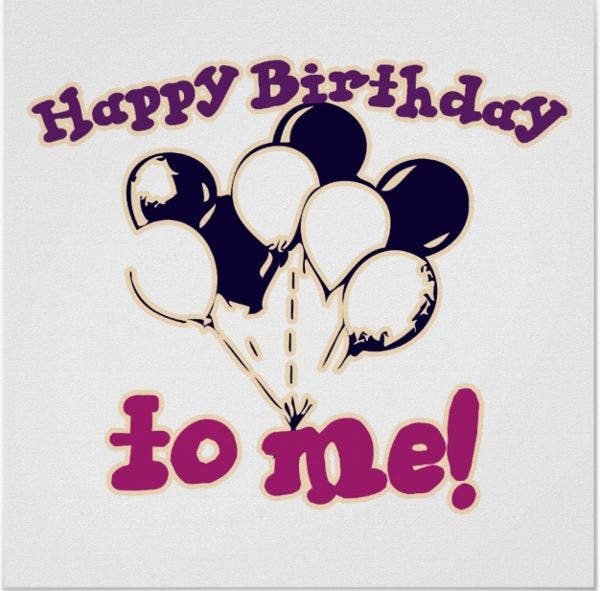 Treat yourself and feel what it means to be alive for another year. As you get older every year, you begin to see the bigger picture and you will realize that every year is worth celebrating. Try out these gift card templates and see if you could give out gift cards soon. Some people aren’t really fond of celebrating birthdays. Some even treat it just like any other ordinary day. But really, who ever started celebrating birthdays really initiated something extraordinary. Now, almost billions of people around the world celebrate birthdays the same as you do. Pharaoh’s coronation date. Birthdays started out as a celebration of a Pharaoh’s coronation in Egypt. The exact date of the Pharaoh’s coronation is considered to be one’s birth into the world. Their “birthday” is a special day that they finally consider themselves as gods. This practice was believed to have established the notion that anyone’s birth should be celebrated. While for the Pharaohs was for a different type of “birth,” people have celebrated differently considering the very day they are born as their exact birthday as well. Birthday candles and cakes. Meanwhile, the Greeks were believed to have started with the idea of having candles and cakes on one’s birthday celebration. It was that the Greeks made up a moon-shaped cake and offered it to the lunar goddess, Artemis. They then decided to light candles to radiate the cake and add more beauty to it. From the Egyptians, the Greeks took over the idea of celebrating birthdays for their gods and goddesses. Birthdays for men only. Later on, birthdays started to be celebrated not only by the gods and goddesses but also for the common men. Ancient Romans began with the tradition of celebrating birthdays for everyone and not just for religious purposes. That said, government holidays consist of birthdays of high-ranking individuals back then. Once anyone turns 50 years old, he or she gets to have presents as well. However, birthdays were only celebrated only for men, literally. It was only until around the 12th century that the females were already allowed to celebrate their birthdays. 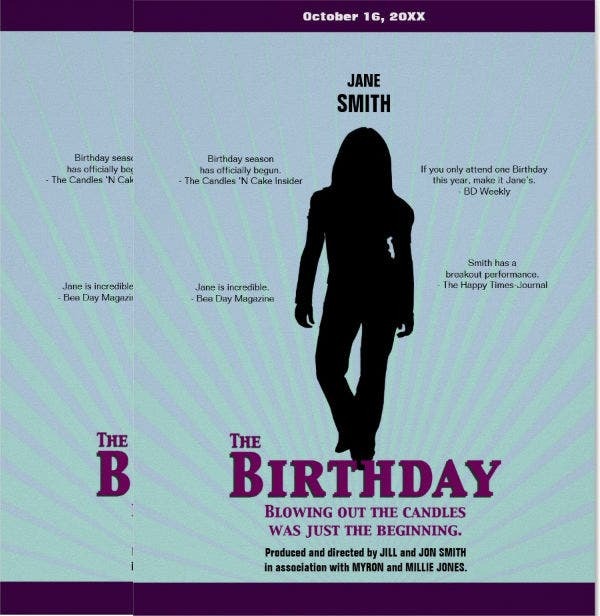 The Christian church’s belief on birthdays. 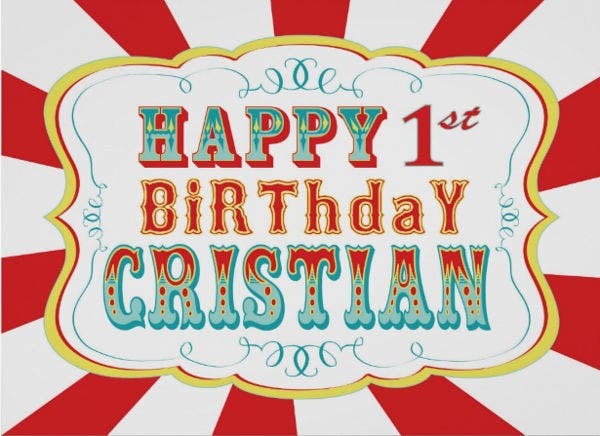 While it was already beginning to be known as a common practice, the Christian church believed it was evil to celebrate birthdays. The community considered the tradition as a practice that tolerates original sin by birth. Later around the 4th century, Christians began to change their perspective on birthdays as they have started with the practice of celebrating the birth of Jesus on Christmas days. Birthday celebrations nowadays are already widely practiced. 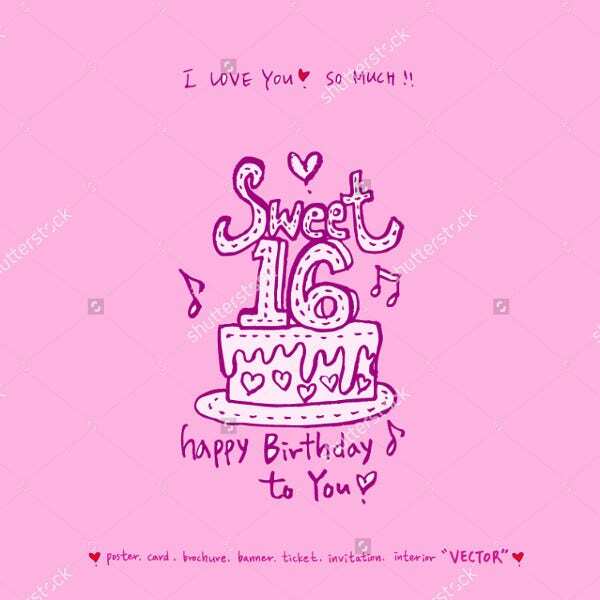 A lot of different preparations come up for anyone special in your life who’s turning another additional year old in day’s or month’s time. 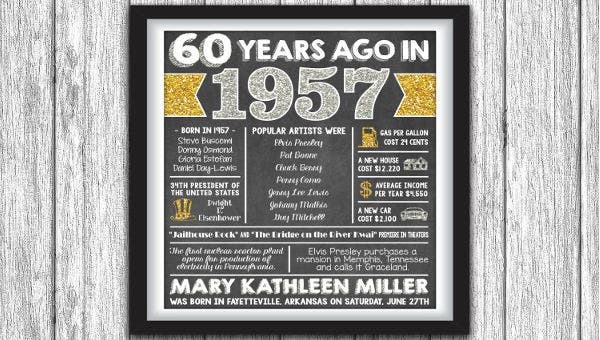 Though how birthdays came about may no longer be significant to the recent practices of today, it is important that you know the roots of how the celebration came about. 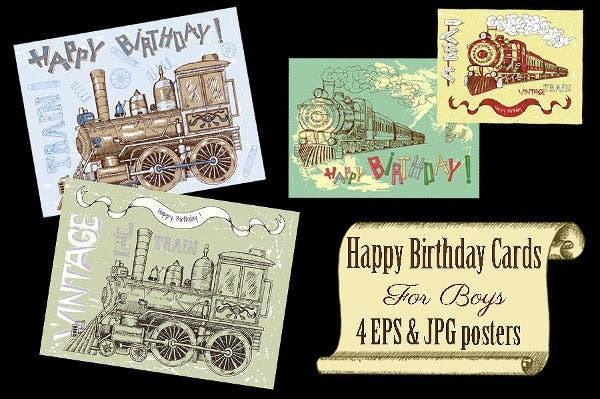 A special friend or loved one could be celebrating his or her birthday soon! 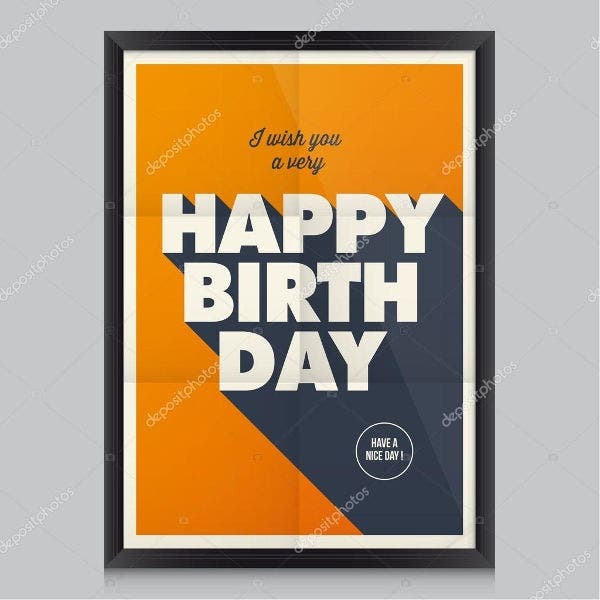 Why don’t you spend some time checking out these PSD birthday card templates and prepare a lovely surprise in birthday card presents. 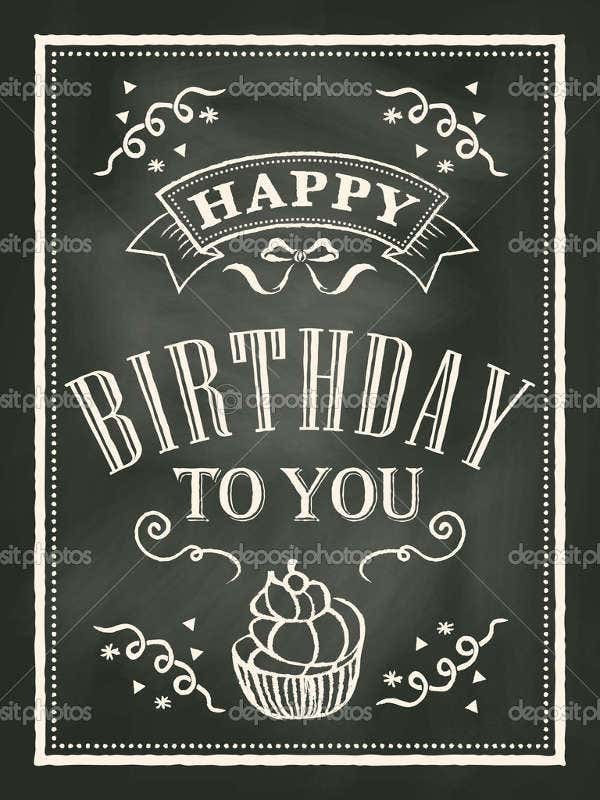 Anyone celebrating his or her birthday soon? Or perhaps you are? Well, every day is a birthday celebration somewhere. It should be thousands of birthday parties out there, each one celebrated beautifully unique from the other. Theme. 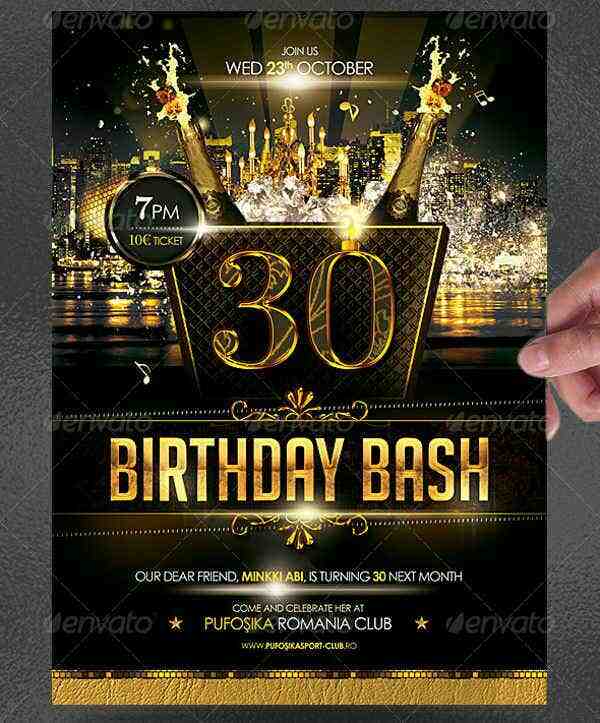 Your theme will hold up your party all together. Be it a birthday party celebrated indoors or in your backyard, you should think of a theme to get you going with the rest of the preparations. A theme could be anything that reflects the interests of the celebrant. You could start by picking favorites colors, designs, and other party treats. Pick from a variety, themes will never run out in different styles. Invitation cards. Now that you have your theme planned out, you can now prepare which invitation card designs suit your theme best. 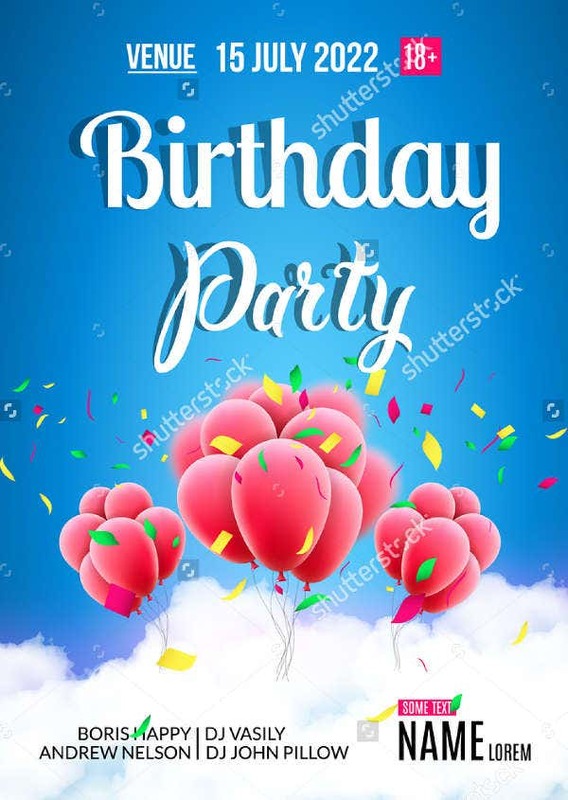 You would not want to miss out on anyone special on a birthday party, so better yet create a guest list and take note of everyone you would wish to invite. That way, everyone gets to have an invitation and everyone on your list could possibly make it. 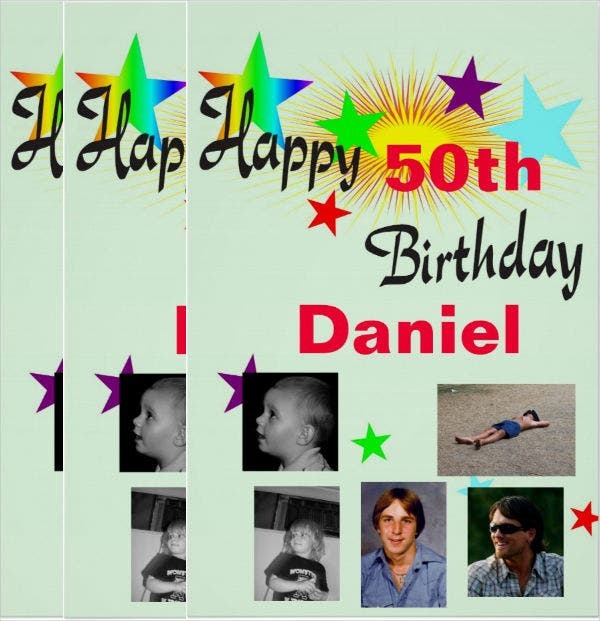 See some birthday invitation ideas before deciding on one. You might want to try photo cards invitation cards for a change. Venue. This simple detail could make a difference in your birthday party. Make sure your theme matches your venue in all aspects. You would not want to celebrate a pool party theme indoors and you just can’t celebrate a beach themed party in an office setting. If you want consistency with your theme, your venue should also be something that you should plan out well. Whether the celebrant wants to try a new surrounding or just the usual venue, any party organizer should put extra effort on looking for the perfect venue. Decorations. Your decorations should be a compliment of your theme and your venue. As it matches everything that there is, it will give your entire party a general look of your ideal birthday set. Allow to make your decorations build up the atmosphere for your party. That way, you would not have a hard time turning your venue into what you have tried so hard to pull off, just let the decorations serve its purpose. Food. Of course, your party wouldn’t be complete without serving food for your guests. It is a celebration and it is only right that you have fun, get together, feast on food, and be entertained. Your choice of food still matters most especially to your theme. You could opt for different types of food depending on your venue from your main course down to desserts and other birthday treats. 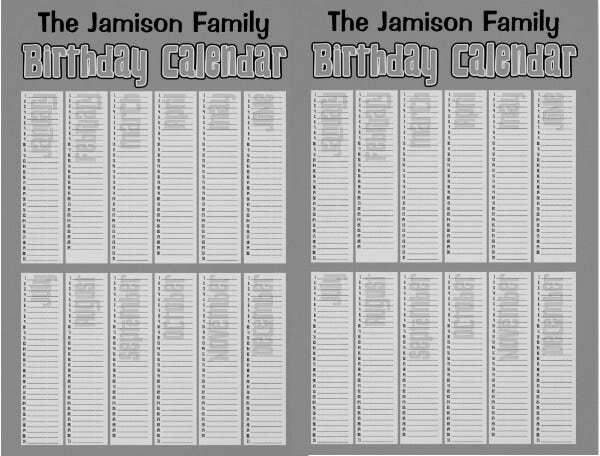 The list above could be something very informative to help you plan out anyone’s birthday party or even yours. Organizing a party could be a lot of work, but when you have worked on every part of it piece by piece, it will go smoothly as planned. Despite a turn of events, you would definitely find a way to fix it. Don’t miss out on different types of birthday preparations. 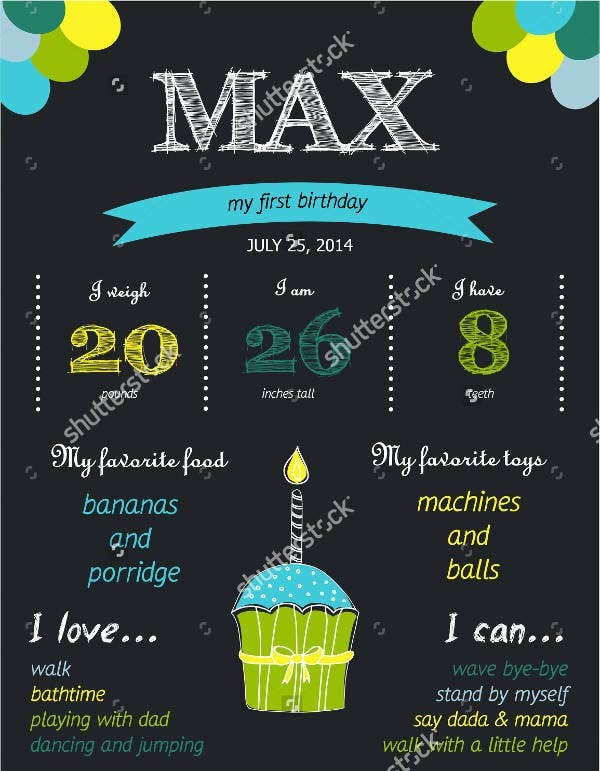 You might want to include these Sample birthday cards in your preparations and to-do list. Avoid any dead air in your party and plan out any forms of entertainment you could showcase to your guests. You would hate to see your guests get bored in your party when you’ve worked so hard on the preparations might as well stir up your party and get the crowd entertained. Games. You could come up with games that are both for adult and kids. It would be a delight to watch them all participate. You could even enjoy yourself with the crowd. Prepare prizes and invite kids to play all the games you have prepared. Adults may even join if they wish too. Shows. Kids would definitely want bubble shows or magic tricks on every birthday party. Why not give them this favor? Shows are for everyone that even adults could enjoy. 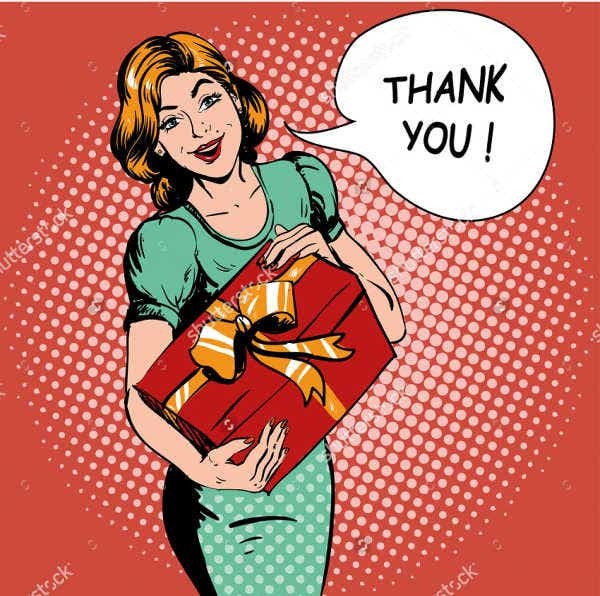 You could also add birthday treats and favor that will make your audience more of it. 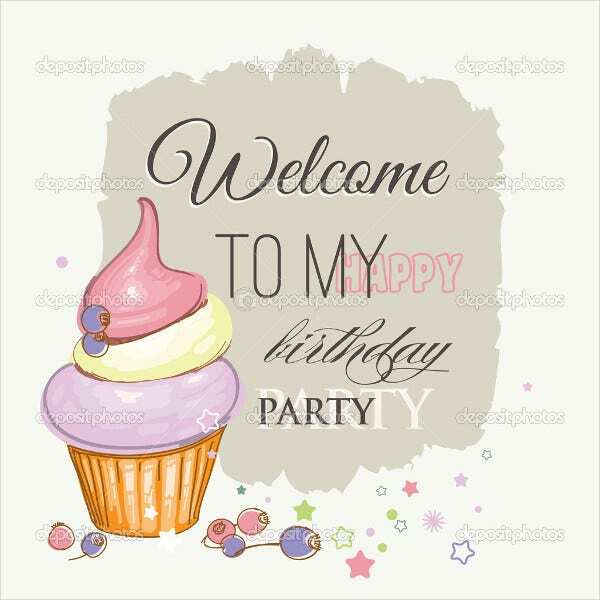 Who doesn’t want lots of guests on his or her birthday party? 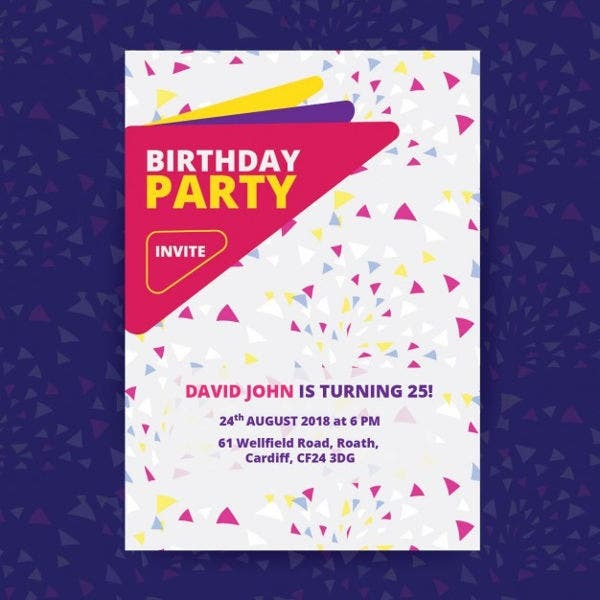 Call out to your friends and send Birthday Flyers as a unique invitation of sorts. You might also be attending other birthday parties soon—step up your game and give away some of these Funny Happy Birthday Cards. Remind someone they’re loved on their special day and give them even the simplest of birthday card presents.